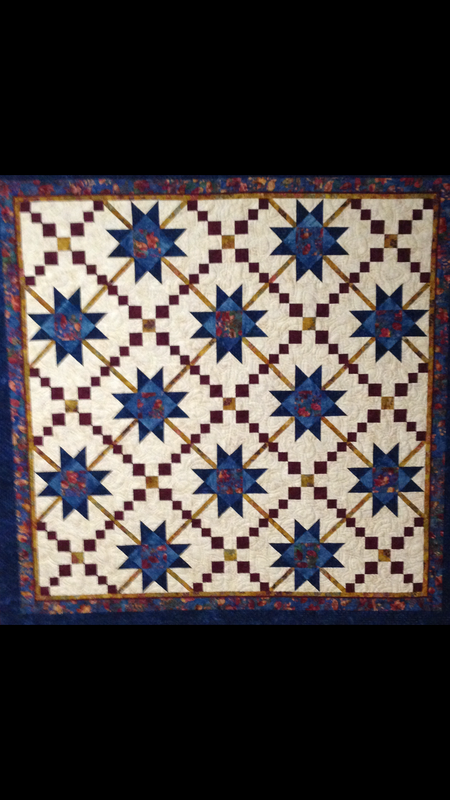 Her 2016 mystery quilt, Knotty Times, is now complete and ready to be quilted! What a great job Hannah did in picking out her fabrics and sewing them together!!! I’m looking forward to seeing what she makes next year! 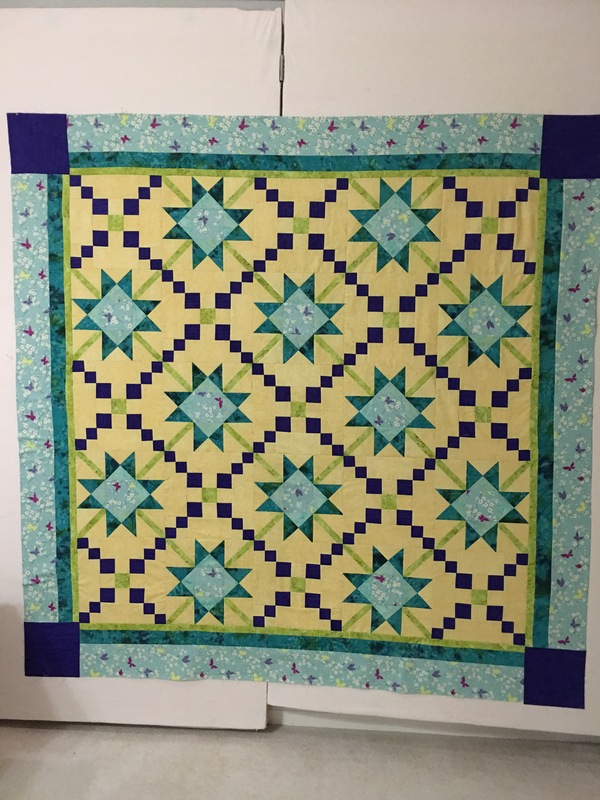 Both quilts are great! It’s so fun to see quilters of all ages come together and have such a great time! 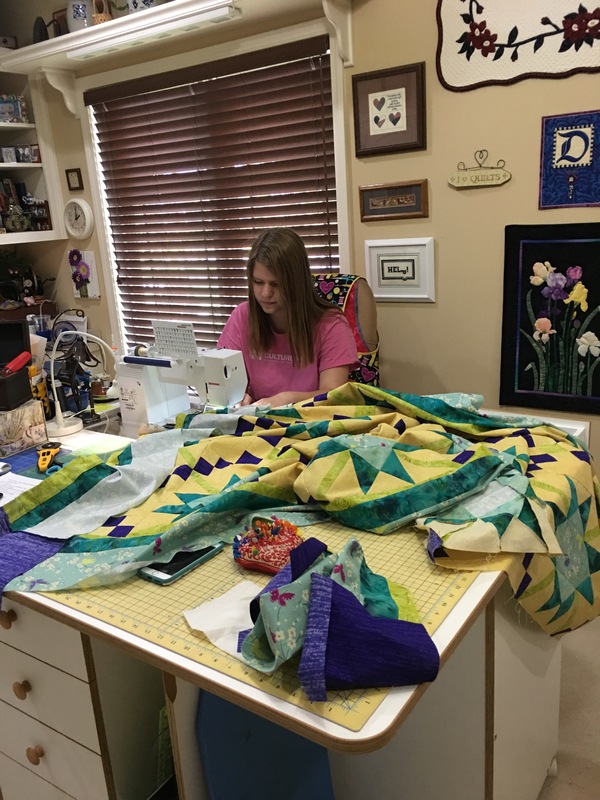 Hannah and Doris, both quilts are beautiful! Thanks for joining us at our lock in and sharing your work!! 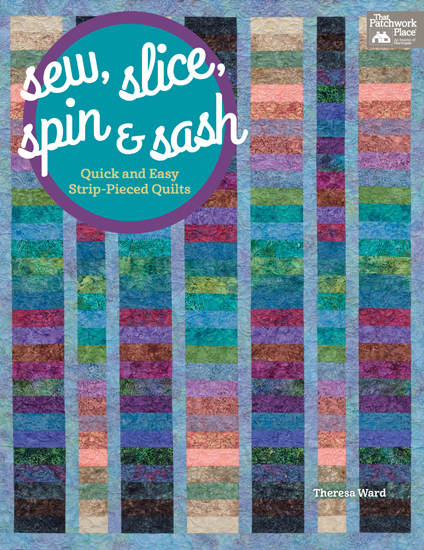 The pattern Knotty Times can be found on our Etsy and Crafsty stores.